Purifoy Chevrolet in Fort Lupton, Colorado has this gorgeous preowned 2015 Chevrolet Corvette Stingray Z51 3LT currently for sale! 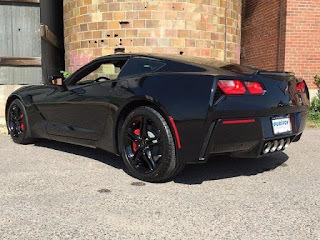 This gently used 2015 Corvette with a one-owner CarFax has less than 13,000 miles. It is equipped with a powerful 6.2L V8 engine. Don't worry-- this engine is also efficient, offering an estimated 17 MPG city/ 29 MPG highway. 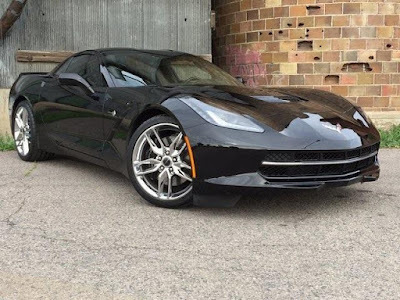 This sleek Stingray has so many great features such as the Z51 performance suspension, remote vehicle start, Bluetooth, back-up camera, navigation, head-up display, heated and ventilated seats, and more. Stop into Purifoy Chevrolet today to check out this Corvette. We have a super selection of new and gently-used Corvette models available at our Indoor Corvette Showroom. Enjoy a walk through our showroom today and choose the perfect Corvette for you! Purifoy Chevrolet in Fort Lupton, Colorado currently has this fantastic 2017 Chevrolet Corvette Stingray 1LT for sale. The best part? Until 6/30/17 it’s discounted thanks to two different available deals! The first is a Factory Reduction at $4,454 and the second is a Cash Allowance which discounts an extra $2,048! These reductions bring down the price to just less than $59,000! Equipped with a 6.2L V8 that gets an estimated 16 MPG city/25 MPG highway so you won't spend a lot of time at the gas station. You won't be disappointed at the many innovative technologies and overall features included. For example, Chevrolet MyLink radio, navigation, Bose 9-speaker system, SiriusXM Satellite Radio, OnStar with 4G LTE and built-in WiFi, and Chrome Badge Package are just some of what you can expect on this head-turning Stingray. 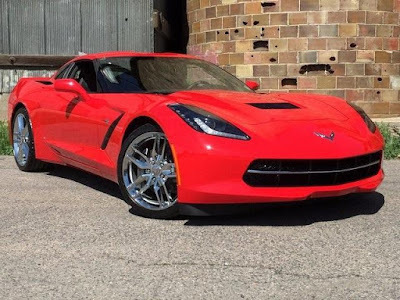 Stop into Purifoy Chevrolet just down the road from Denver to check out this Corvette Stingray and even take a test drive! 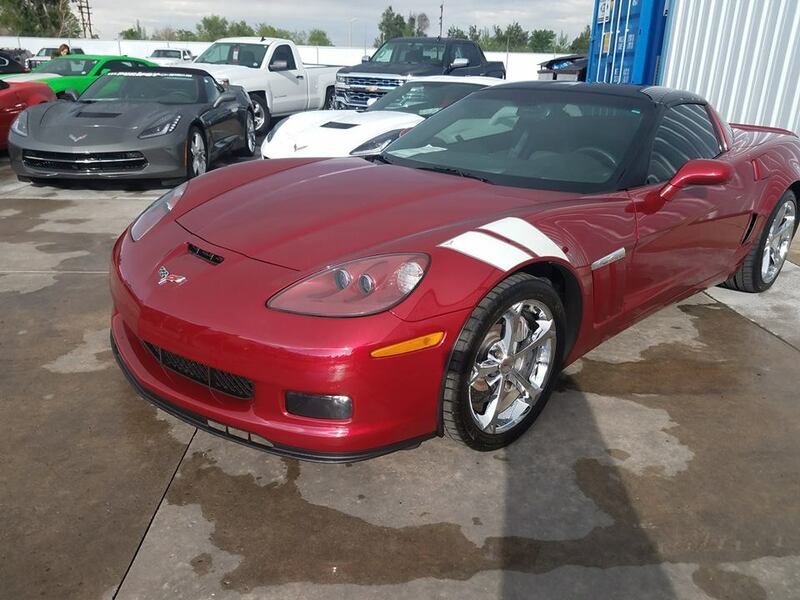 Purifoy Chevrolet in Fort Lupton, Colorado has a wonderful inventory of preowned Chevrolet Corvettes including this Corvette Grand Sport! This 2013 Chevrolet Corvette Grand Sport 3LT is in wonderful condition and it has less than 23,000 miles on it! This sports car is equipped with a 6.2L V8 engine that gets an estimated 16 MPG city/26 MPG highway! This Grand Sport is equipped with the 3LT package, power convertible top, dual mode performance exhaust, navigation, Bluetooth, heated seats, and more. Plus, this Corvette has only had one owner and is in excellent condition! Stop into Purifoy Chevrolet today to see this Corvette and the many other new and gently used Corvettes we have for sale. Purifoy Chevrolet is located just a short drive from Denver in Fort Lupton. 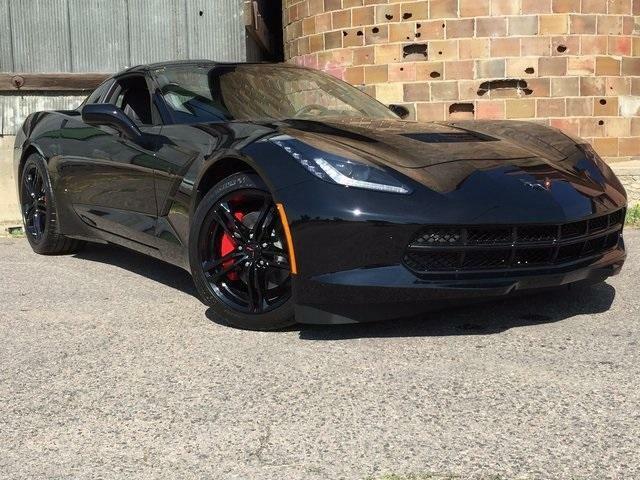 Visit Purifoy Chevrolet to see this all-black 2017 Chevrolet Corvette Stingray 1LT today. With a 6.2L V8 engine, you know it will have amazing power but you can still expect to get a spectacular estimated 16 MPG city/24 MPG highway! Features are also plentiful in this model with Chevrolet MyLink Radio, Bose Premium 9-Speaker System, SiriusXM Satellite Radio, OnStar, Chrome Badge Package, keyless access with push button start, rear vision camera, and more. This Corvette is meant to turn heads but still provide lots of comfort for driver and passenger. Plus, with a car like this, you know you have to have a great variety of innovative technologies. The best part of purchasing your dream Corvette now? 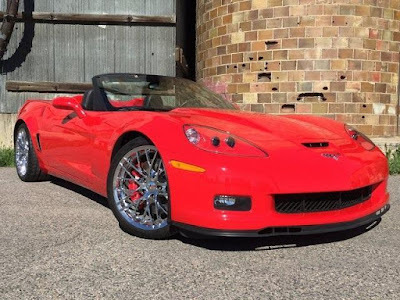 Currently Purifoy Chevrolet has this Corvette discounted to just under $54,000! Stop by the Purifoy Chevrolet Indoor Corvette Showroom in Fort Lupton to check out this beautiful 2017 Chevrolet Corvette Stingray 1LT and see if it’s perfect for you! We are located just down the road from Denver and we will make it worth the trip! Purifoy Chevrolet in Fort Lupton, Colorado has this vibrant and sporty convertible 2013 Chevrolet Corvette 427 for sale in our impressive Corvette inventory! This 2013 model Corvette has less than 5,000 miles and costs less than $58,000! This convertible has a great number of features that will make any drive a dream! Equipped with a powerful 7.0L V8 505-hp engine and a 6-speed manual transmission, you will get an estimated 15 MPG city/24 MPG highway. Do you love technological features? 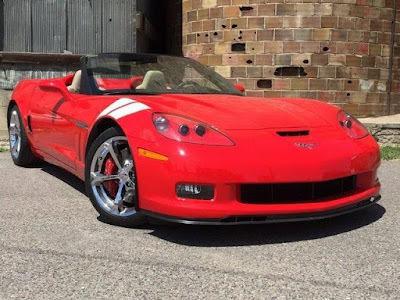 This beauty has many including the power convertible top, Memory Package, sport suspension, navigation, Z16 Performance Package, 60th Anniversary 427 Package, ZR1 rear spoiler, SiriusXM radio, and many more. Stop into Purifoy Chevrolet today to check out this Corvette and even take a test drive! We also have a super selection of new and gently preowned Corvette models available for you to enjoy looking through. 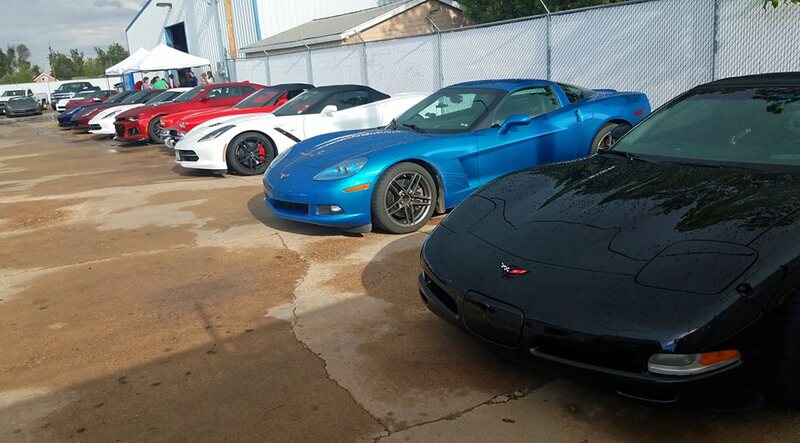 They are housed in our Indoor Corvette Showroom in Fort Lupton, just up the road from Denver. A BIG THANK YOU to everyone who joined us for A Night With Corvettes last Friday. We had lots of fun and were so happy to see so many smiling faces. It is always a good time when so many Corvette lovers get together! 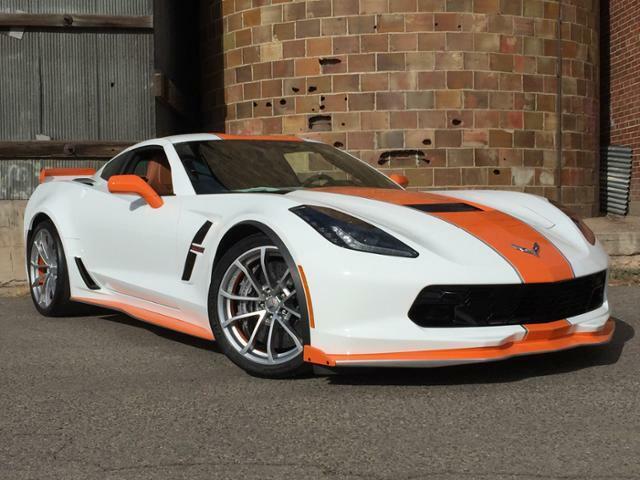 Purifoy Chevrolet in Fort Lupton will keep you updated on our future Corvette-related events. You are not too late to join in for the fun at A Night With Corvettes! Tonight (June 2) from 5 pm - 8 pm visit the Indoor Corvette Showroom at Purifoy Chevrolet in Fort Lupton. 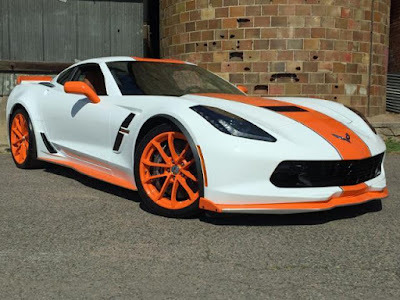 Check out our latest custom Corvette (pictured above) and our entire selection of new and gently pre-owned Corvettes. There will be plenty of Corvette chat! This is a free event but donations for Shriner's Hospital are appreciated.